Getting married is a transmission phase and the best thing about it is to spend every single day in a different place to renew the love between you & your beloved one. 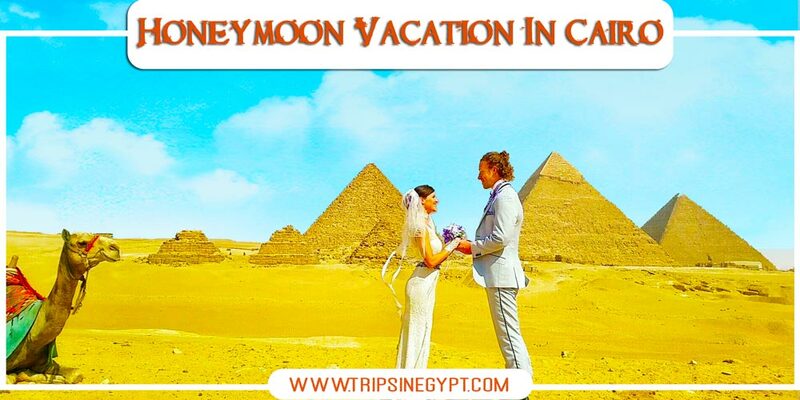 We will help you to do, so through our Honeymoon Packages to Egypt to visit the best Egyptian Destinations either the historical, romantic, religious ones to have a different experience each time you step the land of Pharaohs. A romantic honeymoon package to Egypt from “Trips in Egypt” is ideal for relaxing & enjoying the beautiful views in different Egyptian cities based on your choice and your taste. After deciding to spend your Honeymoon Vacation in Egypt, you’ll need a professional travel agency like “Trips in Egypt”, which will allow you to visit the tiptop attractions left by great pharaohs like those in Cairo in Giza Pyramids, to get souvenirs for your beloved one from the largest open-air market in the middle east Khan El-Khalili Bazaar, head to the place that includes more than 120,000 different Ancient Egyptian artifacts The Egyptian Museum and what is truly unique about it is that it contains the treasures of Tutankhamun including his Golden mask “The Mask of the Dead”, which will be a magnificent adventure for you during your Honeymoon Holiday. A visit to Luxor & Aswan will be your perfect choice as you’ll be under the hospitality of the kindest people who inherited the greatness of the Ancients and there, you’ll be able to tour with your partner the great temples in those cities including Philae, Luxor, Karnak, Hatshepsut Temples in addition to other hypnotic landmarks such as Abu Simbel Temple Colossi of Memnon, Valley of the Kings, the Unfinished Obelisk, and much more that you’ll be amazed after visiting and hearing their detailed history. You’ll also be able to visit the bride of the Mediterranean Sea “Alexandria” to continue your romantic tour during your Honeymoon Packages to Egypt and you’ll be able to visit its spectacular attractions which are Pompey’s Pillar, Qaitbey Citadel, the Catacombs of Kom El-Shokafa, El-Morsi Abu Abas Mosque and a lot of other places that you can visit while customizing your tour with us through our Egypt Tour Packages. For your lovely honeymoon vacation, you may want to get a trip to the gorgeous Egyptian coastal sites that have the power to refresh your soul and allow you to spend a fantastic time with your soul mate. Among the most preferable coastal sites, you have Hurghada “the most interesting coastal city with its coral reefs, sandy beaches, magnificent hotels”, Sharm El-Sheikh “witnessing the marvel of the coral reefs in its sea, heading in a desert safari to enjoy the yellow sand that reflects the rays of the sun that mixes the beauty of sand with the cool temperature of its sea”. 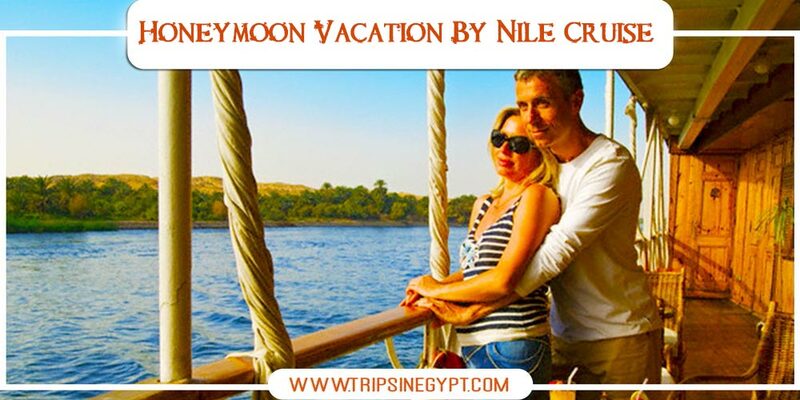 If you and your soul mate are lovers of sea views and discovering the hidden attractions of Egypt, then our deluxe 5* Egypt Nile Cruises will achieve all of your desire and let you reach the ultimate level of enjoyment with having a private cabin for both of you with a direct view of the sea that is usually on the deck or the upper part of the Nile Cruise. The cabin will be prepared “all inclusive” with an open buffet to enjoy your trip and of course, during your tour part, you’ll be joined by a deft tour guide who will take with pleasure photos for you and your partner to commemorate your memories. Why should you Choose “Trips in Egypt” for your Honeymoon Packages to Egypt! Our main target is to make everything easier for our dear customers especially if they were at the beginning of their life. 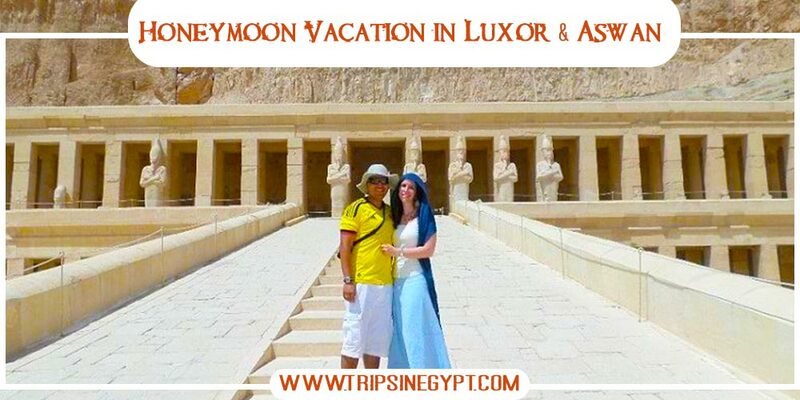 So with our Honeymoon packages to Egypt, you will find exactly what you need especially when you have the trip that you want with your beloved one. We provide the best services with the best affordable prices, which you won’t be able to resist. 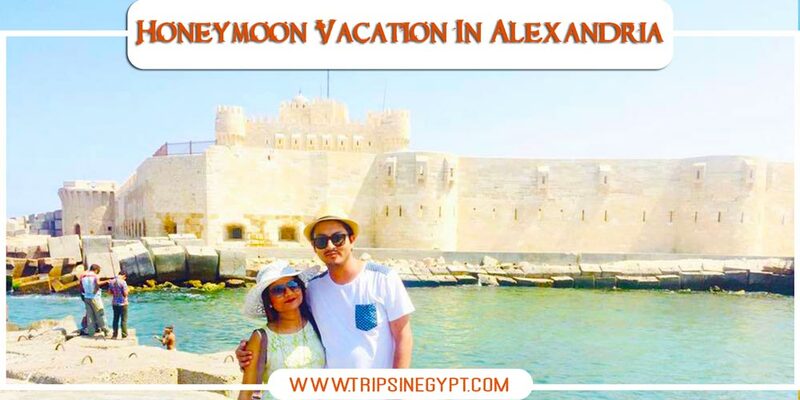 Something else that distinguishes us, which is that we really care about the demands of our honeymoon travelers and provide them with all means of entertainment in a completely private way to stay speaking about your trip in Egypt for thousands of years. All of our tours are totally private and you’ll get the whole of your hotel accommodations in 5* hotels so keep in mind that as long as you feel good with our tours, we will be thrilled.